Wyoming's Equitable Education, Too Expensive? Ten months and $800,000 later, the Select Committee on School Finance Recalibration has completed its in-depth look at how Wyoming finances education. Members of APA Consulting, who were tasked with examining the equity and adequacy of the school funding model, told lawmakers the state’s current approach works but pointed out areas for improvement. Despite a recommendation to spend more, lawmakers are opting to spend less. This is the fourth-time lawmakers have embarked on the process of re-examining how education is financed in the last 12 years, and each time the conclusion is about the same. Wyoming’s rugged and remote geography makes education expensive. But APA told lawmakers that Wyoming should increase salaries for teachers if they want to keep talent in the state. They also recommended stronger funding for at-risk students and English language learners. They suggested a new way of calculating funding for small schools. Ultimately, the committee declined to create legislation from APA’s recommended model for two main reasons: it’s not so different from what the state already does, and it costs more. By not following the recommendations, the committee chose to save the state money. And to further reduce costs, it charged the Wyoming Department of Education with improving spending guidelines for transportation and special education. Committee co-chair Albert Sommers anticipated there would still be lawmakers looking for further cuts during the upcoming budget session. “I think there will still be a discussion about whether we are overfunding education; whether we can afford it,” said Sommers. In fact, it came up the next day when the revenue committee met in Cheyenne. Some lawmakers expressed concerned about generating more money for an education system they think is too expensive. Sheridan Senator Kinskey was among them. Kinskey raised that Wyoming’s neighbor Idaho spends roughly $10,000 less. If Wyoming pays significantly more for education, it should see better results, he said. Kinskey pointed to Wyoming's 8th-grade reading scores on the National Assessment of Educational Progress (NAEP), which are on par with Idaho. “Wyoming ranked 12th. The score was 269. Ok. Idaho ranked 14th. Essentially the same score. The states are tenths or hundreds apart,” explained Kinskey. On 8th-grade reading, Wyoming does closely resemble its neighbors. But to take a deeper look at the data: on 8th-grade math, as well as 4th-grade math and reading, Wyoming is ahead of both its neighbors and the national average. Some, like Speaker of the House Steve Harshman, push back and say Wyoming is getting enough bang for its buck. 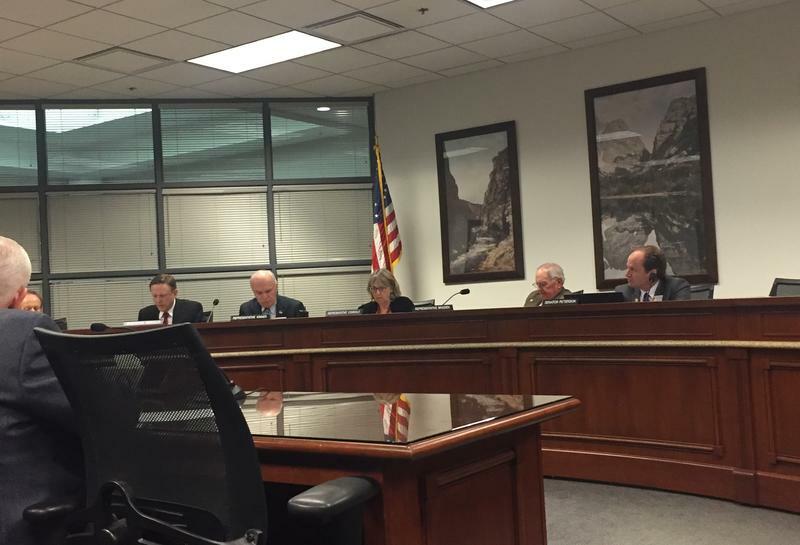 He pointed out to his fellow committee members that Idaho has more issues with equity. The Wyoming Supreme Court requires Wyoming schools to receive equitable funding, and the small and more remote schools are more expensive per student. So then, what exactly does Senator Kinskey want as far as NAEP results? While Kinskey doesn’t have a specific goal in mind, he said Superintendent Jillian Balow has a good plan and is setting benchmarks for improving educational outcomes. Her attitude about the state’s progress is reasoned and optimistic. Wyoming’s NAEP scores have shown steady improvement. But Balow said calculating Wyoming’s progress requires an examination of multiple measures, like the state's increasing graduation rates and ACT scores. She also pointed to the 2018 report from Edweek, a national news source on education, that ranked Wyoming first in the west and seventh in the nation when it comes to education quality. 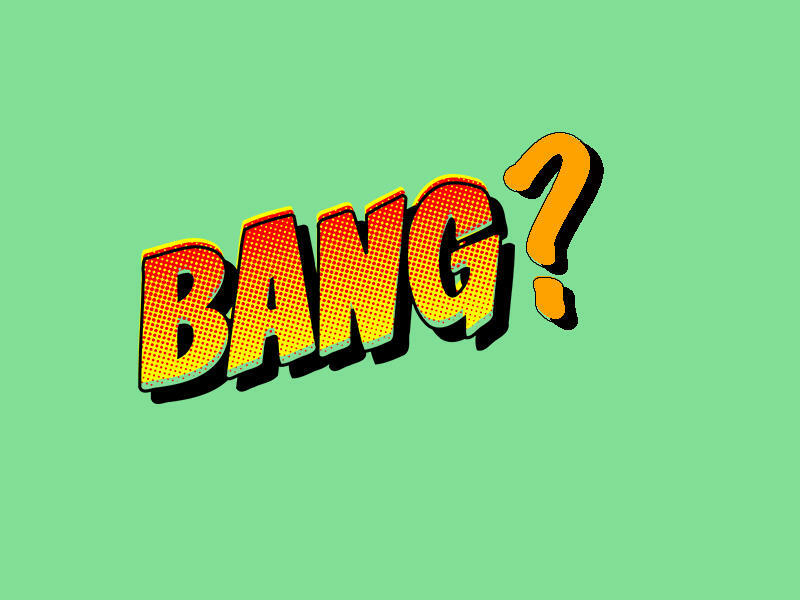 As lawmakers prepare for more conversations about education during the 2018 budget session, consensus on what achieving a bang means still needs to be resolved. This week, after months of discussion, a legislative committee defeated a number of tax increase measures. The Joint Revenue Committee was hoping to find money to pay for a revenue shortfall that some thought could reach a billion dollars. Then a funny thing happened over the summer, the revenue picture improved just enough that taxes could be avoided. Despite 10 months of work, a legislative committee has rejected changes to the school funding model. After examination, APA Consulting produced a similar price tag for funding K-12 education as what the state was spending before the last round of cuts. In its last meeting before the legislative session, the Select Committee on School Finance Recalibration refused to adopt the new model suggested by APA. During the upcoming budget session, lawmakers want to take a closer look at transportation and special education funding, as a part of a larger effort to reform and possibly reduce spending in the K-12 finance model. Most of what school districts spend on education is covered in a block grant they receive from the state. But transportation and special education are outside that model, and districts instead bill the state for a 100 percent reimbursement. Small changes in enrollment can mean big changes in funding for Wyoming’s smaller K-12 schools. 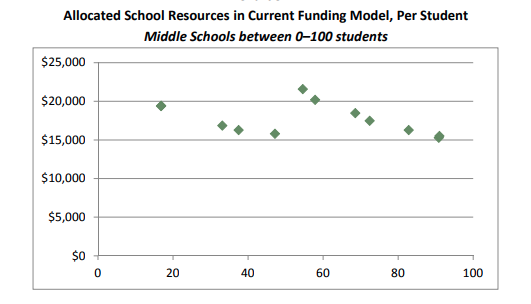 The difference in funding resulting from the loss of one student has the biggest impact on middle and high schools. Currently, a drop in enrollment from 50 down to 49 students, means a school can lose funding for an entire teacher and a reduction in resources. Instead of using fixed cut-offs, state-hired consultants are recommending using a mathematical curve to smooth out funding. Top heavy school districts are a concern for lawmakers looking for improved efficiencies in school finance. 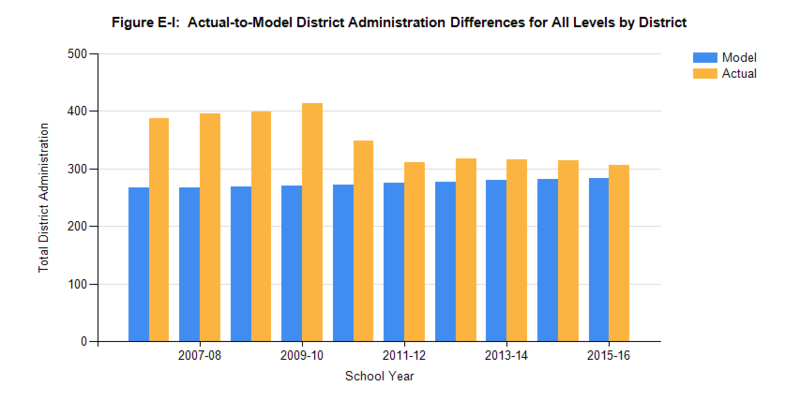 According to the latest data from the Wyoming Department of Education, in 2015-2016, there were more administrators statewide than what’s recommended in the school funding model, but that’s not a reflection of all districts’ employment practices. As Wyoming policymakers prepare for the 2018 Budget Session, in which education will be a big topic, teachers are stepping up efforts to make their voices heard. On Thursday evening, teachers and community members gathered in the backroom of a Laramie restaurant for a postcard writing party.